An art historian, and former museum curator and director, founder of The Humanities Exchange, which is a non-profit organization that serves as a clearing house for information on exhibition exchange, and facilitates the exchange of international exhibitions between museums in Europe, Canada and the United States, curator and organizer of exhibition “Raoul Dufy: A Celebration of Beauty.” It has just completed its tour to five museums in Japan, and will be traveling to Istanbul in early 2008, and in North America during 2008 and 2009. The exhibition includes loans of 100 antique silk fabrics and fabric designs by Dufy from the Bianchini-Ferier Archives in Lyon, France. 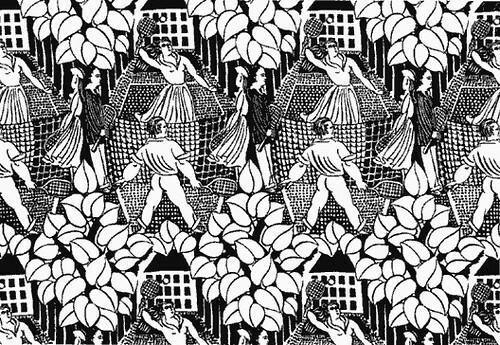 Raoul Dufy was one of the great innovators of 20th century textile design. Between 1909 and 1930 he transformed the face of fashion and fabric design. His style most radically influenced the popular arts and the commercial design of the Western world. While working with Paul Poiret, the legendary and innovative French fashion designer of the early 20th century, and then between 1912 and 1928 with Bianchini-Ferier (the leading French silk manufacturer), Dufy created a wealth of original Art Deco designs.